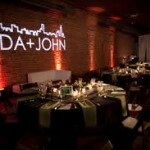 Party Masters offers custom light Gobos– special filters to project your design. 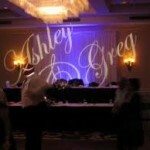 Shine your your names on the dance floor or behind the head table. 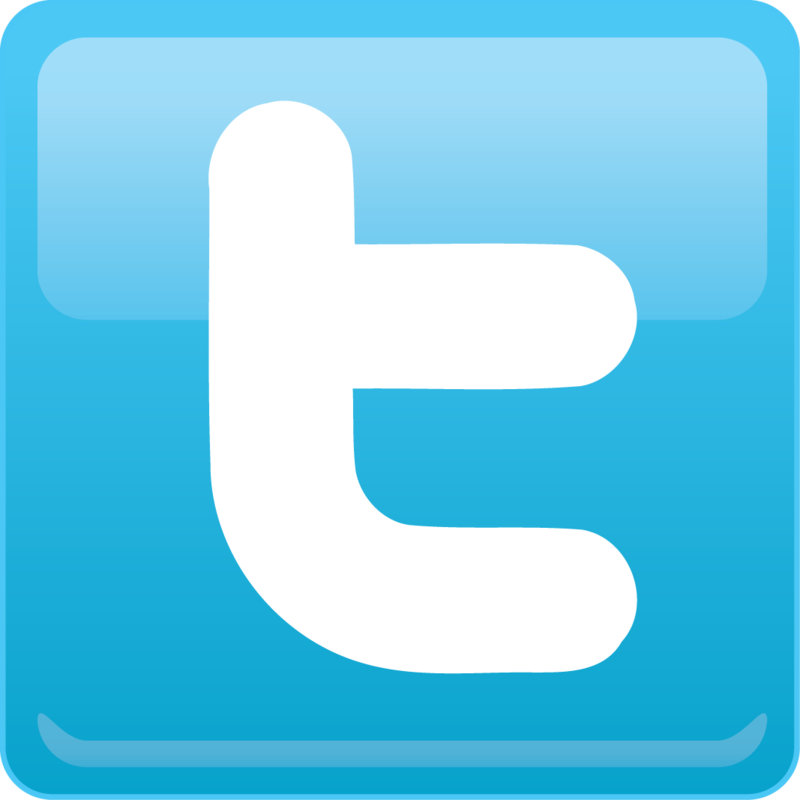 Project your company logo. 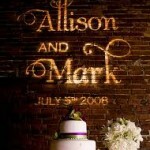 Get creative and display your monogram above your cake or on your reception tent. 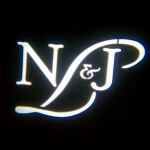 Spice up the dance floor. 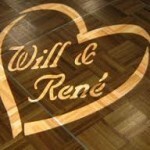 Your custom Gobo will add charm and style to your event!